 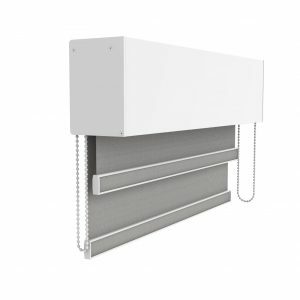 The Z-700 series accommodates two roller shades of different opacities in one set of brackets and is designed for large motorized roller shades. 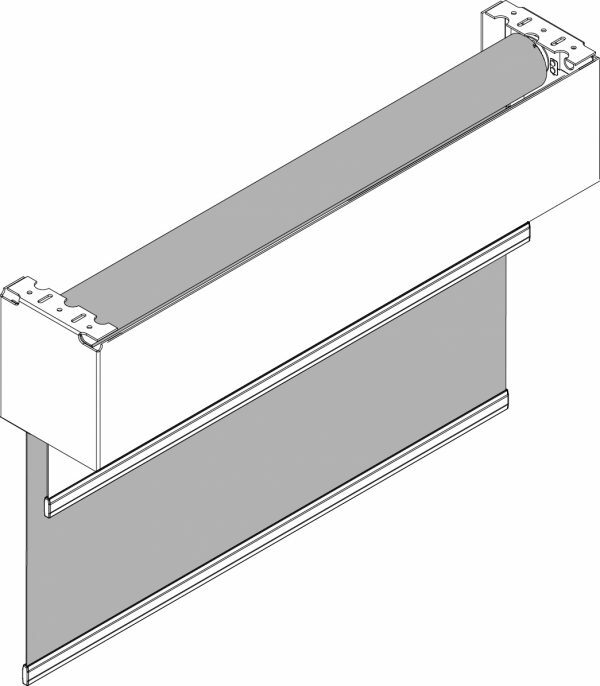 It is available in standard and slim versions and has a removable 7″ fascia cover for easy maintenance. 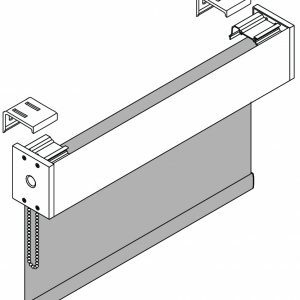 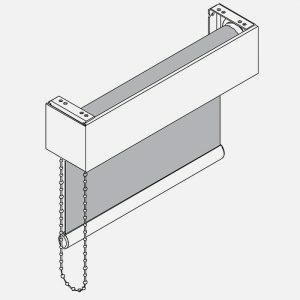 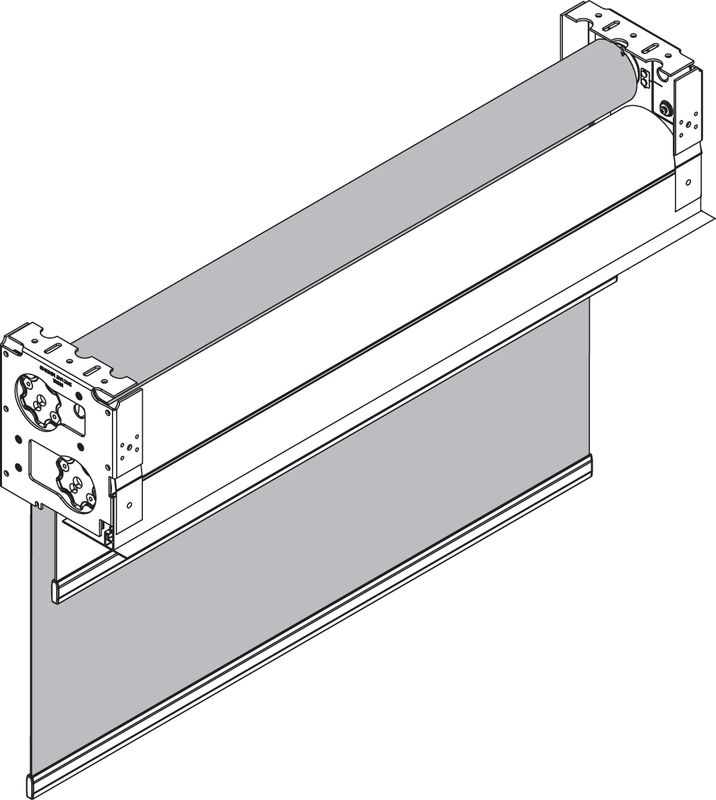 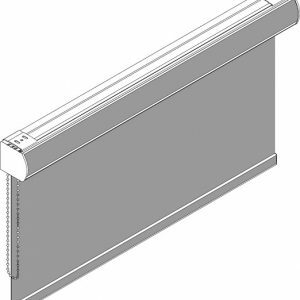 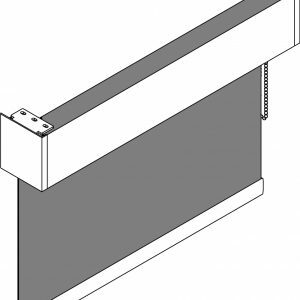 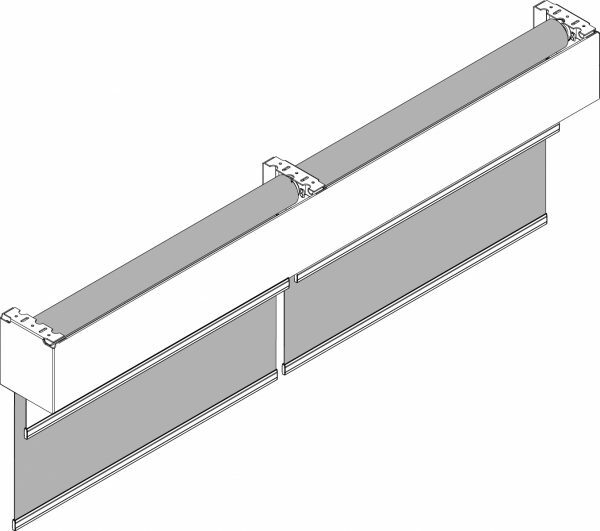 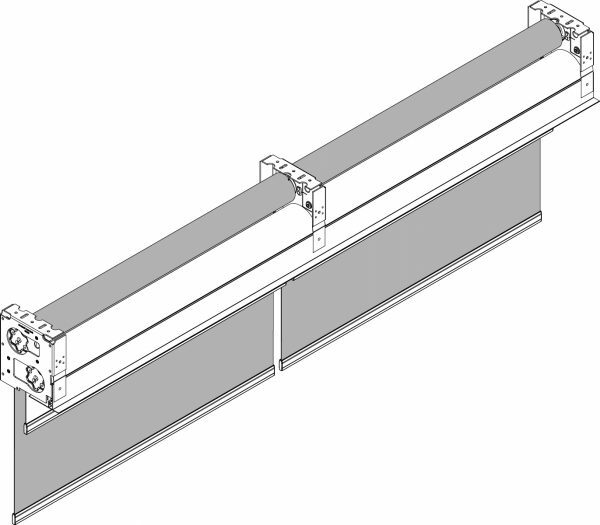  The Z-700 Twin Fascia system can be installed in standard window frames or within recessed ceiling pockets.